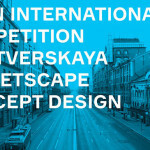 The Open International Urban Landscaping and Design Competition is a part of the “Moscow.Flowers.Sweets” Festival. 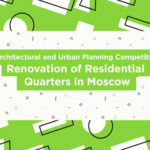 Participants are offered to suggest solutions for landscape and floral compositions to improve Moscow urban spaces in the city centre and its outskirts. 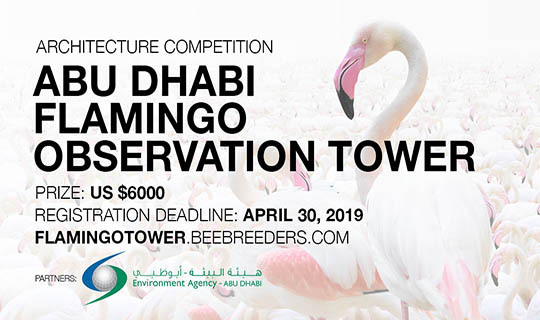 The competition is organized with support of the Government of the City of Moscow and monitored by The Agency for Strategic Development Center. 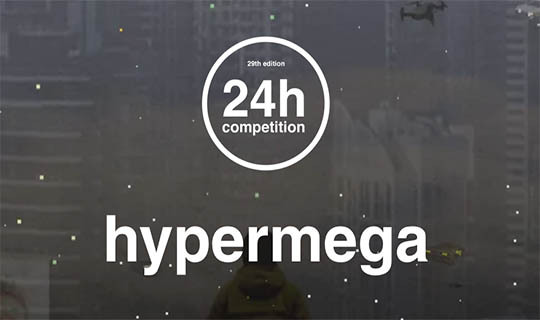 Such a large-scale competition is held in Moscow for the first time. Moreover, for the first time in the history of international floral festivals, participants will be given the opportunity to work themselves on the real improvement of city sites, the creation of maximally comfortable urban environments and special rest and recreation zones. 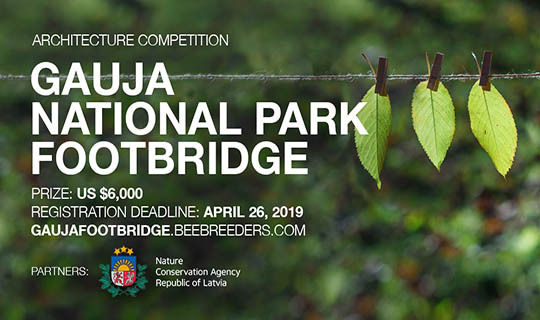 The Competition’s organisers are guided by the traditions of top international floral festivals, such as the RHS Chelsea Flower Show, the Jersey Battle of Flowers, the Italian Genzano Infiorata, Flower Carpet Brussels, Bloemencorso Bollenstreek in Holland, and more. 1.Architectural-landscaping objects of city development with implementation of 10 projects on 7 pedestrian streets and squares of Moscow: Rozhdestvenka, Kuznetsky Most, Arbat, Nikolskaya, Kamergersky, as well as Novopushkinsky Skver and Tverskaya Ploschad. 2.Vertical floral compositions will be displayed by five installations on Stoleshnikov Pereulok. 3.Thirteen designed flowerbeds on Nikolskaya street will be allocated to our flower compositions, with potted plant nomination. 4.Amateur gardeners will compete at 6 special other venues further from the centre (10 flowerbeds at each venue). 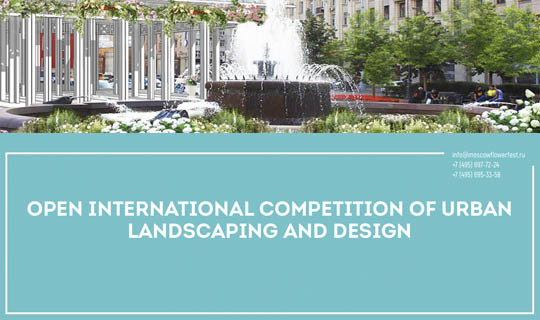 To participate in the competition in the “Architectural and Landscape Improvement Objects” nomination, candidates should apply to: moscowflowerfest.ru till June 13th. The deadline for the rest of the nominations is June 7th. 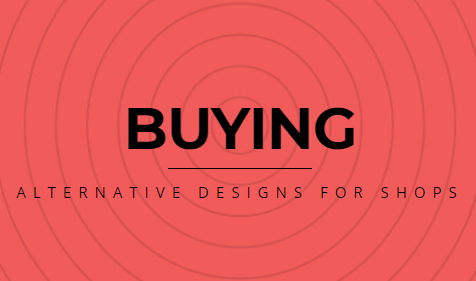 Applications should consist of information about the participant, portfolio (for professional nominations) and sketched ideas for the chosen nomination and object. After the end of the applications reception all the best projects will get into the shortlist. The implementation of competitive entries will occur between July 1st & August 4st. 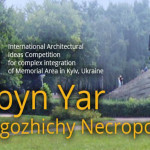 The winners of the competition in each nomination will be selected by jury, which includes leading Russian and world-class specialists of other nationalities in the field of landscaping architecture and design, floristics, as well as representatives of the competition the Government of the City of Moscow. 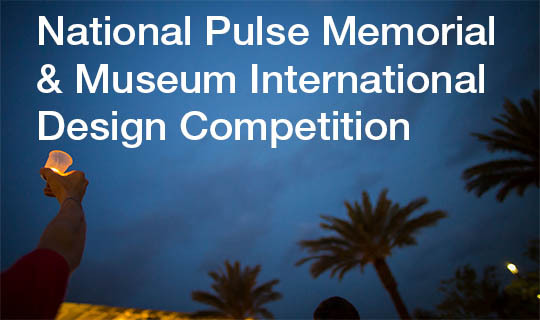 The public announcement of the competition’s results will take place on August 5th. 10 winners of the amateur nomination will receive 100,000 rubles each.